ALPHA G Corp offers an attractive blend of ‘Privileged Living' with the best of modern amenities that make sure an affectionate and well-appointed standard of living in the premium address. An exclusive mixture of vibrant surroundings, very high quality construction standards and an expert approach sets apart ALPHA G Gurgaon One for desirable living. 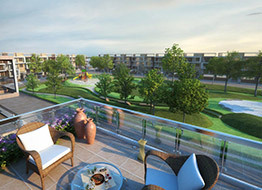 Experience serenity at the heart of stunning scenic greens, your very garden in your wide open balcony. With extensive open spaces to the degree that the people can see with no high rise towers to hinder your sight, Gurgaon One has shaped an environment for living that feel sheltered, yet welcoming. On the way to become city's leading residential address, this residential project is matchless in terms of convenience and picture perfect standard of living. 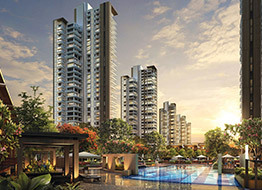 Designed by best architects, ALPHA G Gurgaon One is an arrival into the world of tranquility and ease. 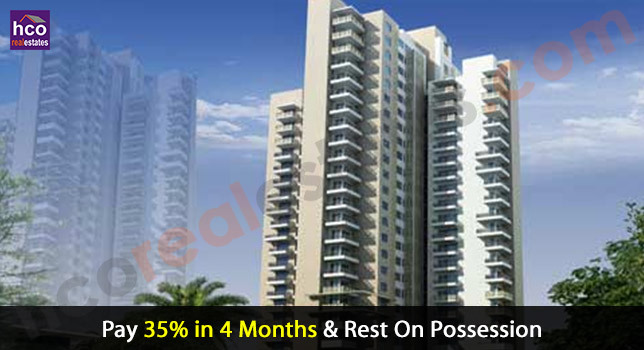 The well-appointed, ultra-spacious 2, 3 and 4 BHK Apartments available for resale are designed to offer utmost flexibility for internal space setting up to go well with different requirements. Your complete world is built on detail, space planned and carefully built with ground-breaking ideas that are answer to your quest for delight. Enriching each day with moments of joy, ALPHA G Corp Group lays immense attention on constructing a vibrant and happy way of life. Making sure energizing greenery and artistic neighboring to raise your spirit, Gurgaon One brings to you the premium things in living. Your every chase to live in an ideal abode, with a standard of living that makes each day an unforgettable, comes to you in these residential apartments. Strategically located at Sector 84 Gurgaon, just 500 meter Dwarka Expressway, easily accessible from Delhi International Airport and walking distances away from proposed ISBT & GGN Metro hub, it is a luxury and modern group housing wonder for the cream of the crop in this metropolitan city. 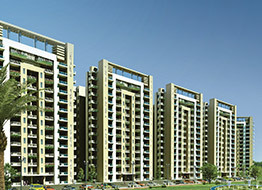 This development’s vantage locality make sure you stay linked, networked and in the middle of urban facilities. Indira Gandhi International Airport: 25 Kms Approx.